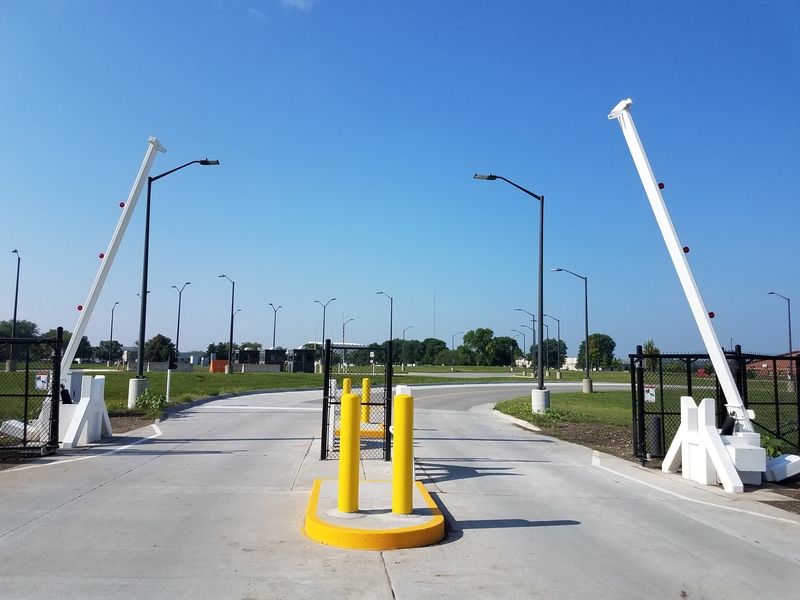 Manufacturers supply you with safety information when you buy your barrier arm, and it is your job to follow all the necessary standards and procedures. It is your responsibility to read through this pamphlet and to understand all the rules and guidelines that go behind barrier arm safety before you operate your barrier arm. Below we have highlighted some crucial points that you must know before you operate your barrier arm. 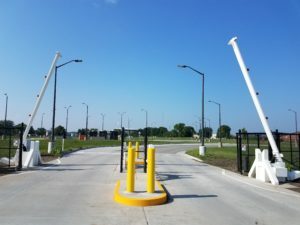 Barrier arms are only for vehicular use. You must provide a separate pedestrian entrance to keep pedestrians clear of the area of operation. You must post the appropriate warning signs to direct pedestrians to the appropriate entrance. No bystanders should be allowed anywhere near the barrier arm because barrier arms can raise and lower without warning. In case of a power outage, you should learn how to open and close your barrier arm manually. Never under any circumstance should children be allowed to hang on or play anywhere near the barrier are or the operation area. These regulations are very important and should be followed exactly for the safety of everyone who operates or gets near your barrier arm. Even if you’re noticing any faults or problems yourself, never try to make repairs yourself. What you need to do is contact a gate access control professional like American Access Company for any repairs. ← American Fence Company: Now in Sioux City!